Success is not owned. It’s leased, and the rent is due every day – So it’s time to pay the man! This article is part of the Rehband “Carry Yourself” series, a complete guide to improving your upper body strength, mobility, posture and reducing the risk of injury. 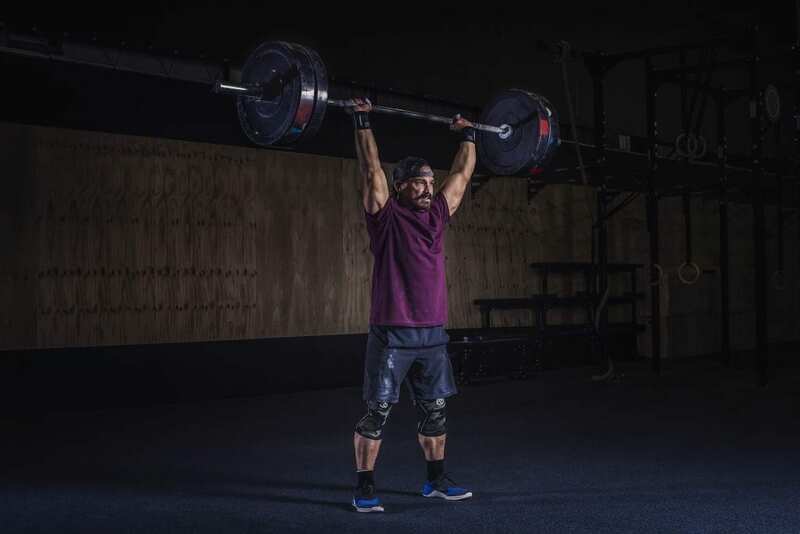 Try testing your fitness with these workouts from legendary Athlete Josh Bridges. They will also ultimately help you carry yourself through life with confidence and pride. 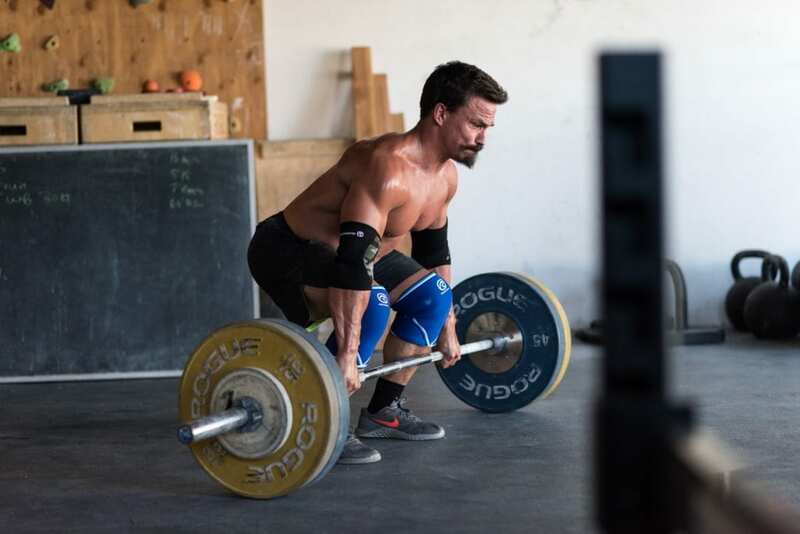 Try using one of the tips that Josh uses to stay on top of his game when you try these WODs. -Ok I did that workout, great, if felt good. Now what can I learn from it? -Where could I have pushed a little harder? -Where should I have backed off? -What other tactics or different techniques might have worked better? With intensive upper body workouts involving presses and dips (see below) or pulling movements (such as the rows in the manmakers above) it can be a good idea to wear elbow sleeves or wrist guards to help protect your joints and strengthen your movement patterns. Use same weight for each type of press exercise. You can also try this without competing for time. Focus on quality and slow the reps right down, this will give the workout more of a strength building orientation. Try using a 2 -2 rep speed and wear compression arms sleeves to focus on building proprioception and excellent movement patterns. This is more of a bodybuilding style workout. Rest no more than 30 seconds between sets. So now it’s time to put all this theory into practice! Use these exercises, workouts and tips to carry yourself through life with strength and confidence. Plan the future of your fitness today.